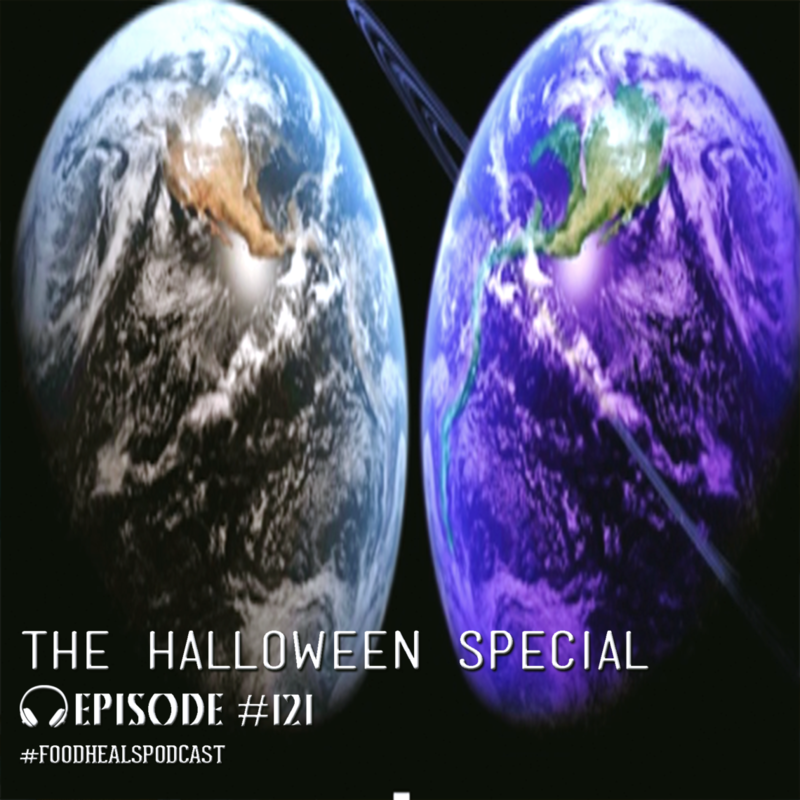 121: Halloween Special – Are we in a Parallel Universe? 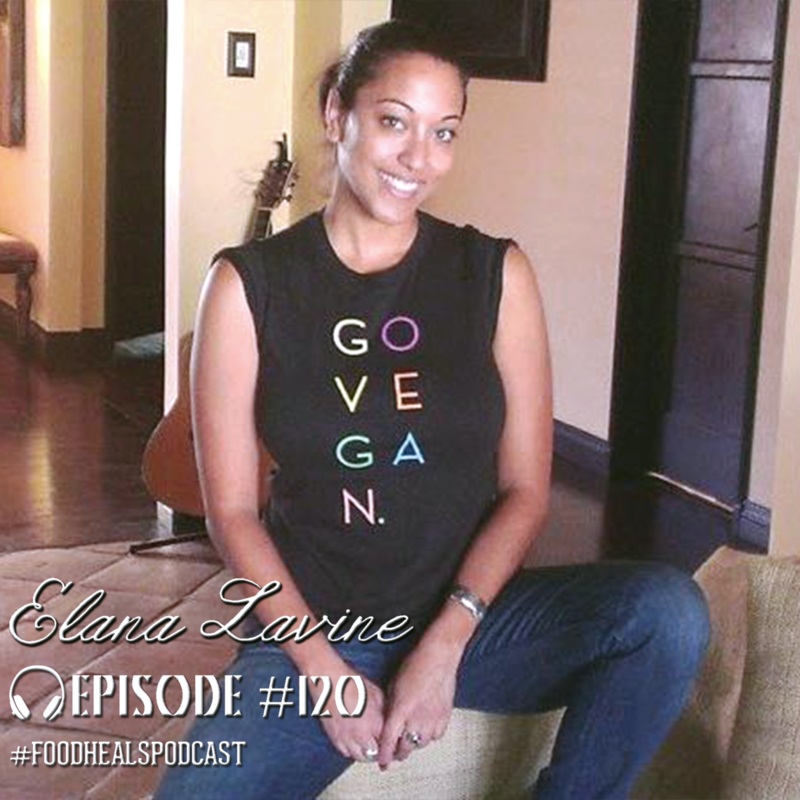 Elana Lavine has gone from a career in advertising to founding Klean-Slate.com, a website dedicated to helping you find your own path towards self-healing and nutrition. Discover how Elana’s lightbulb moment was sparked by an unconventional yoga retreat, and how she healed her acid reflux with nutrition. Think systems are complicated and overwhelming? Think again. 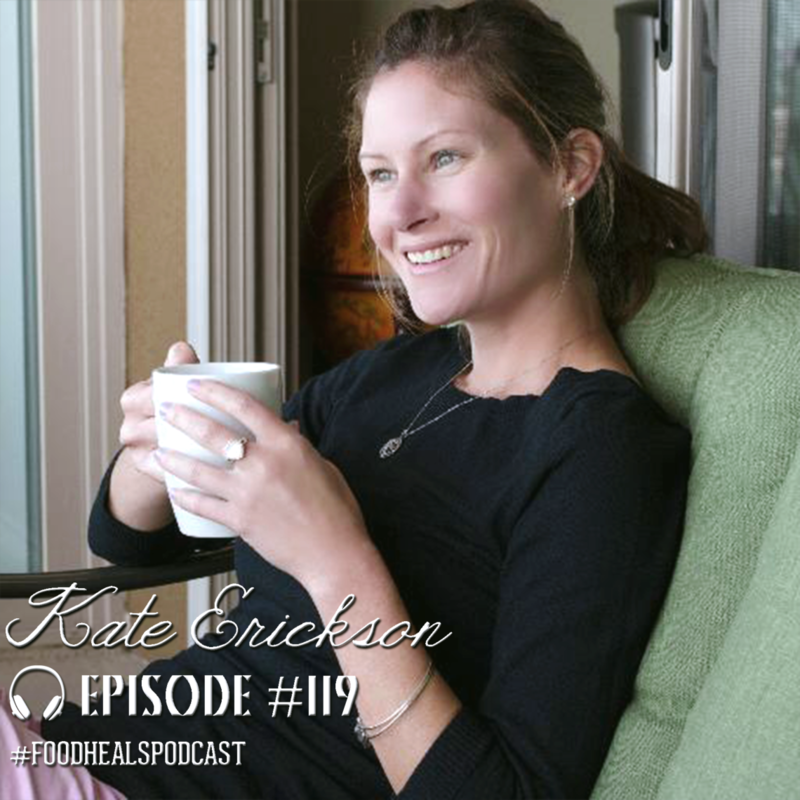 Rockstar entrepreneur Kate Erickson of EO Fire shares the secrets to implementing simple systems that will help you jump off that hamster wheel, achieve your goals, and start living the life of your dreams. We shine the spotlight on hypothyroidism and infertility. 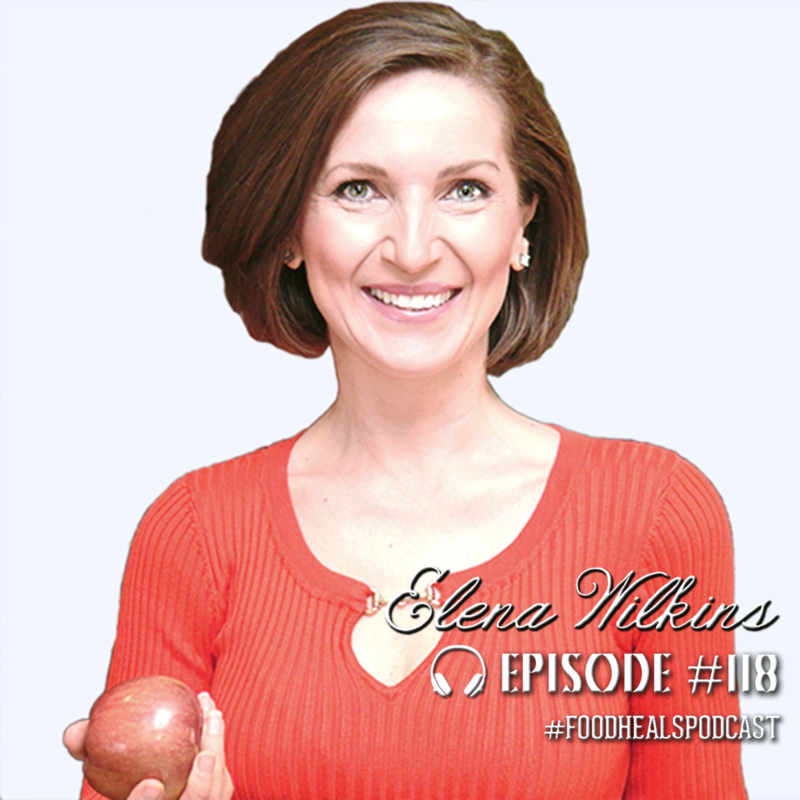 Our guest, founder of vega-licious.com Elena Wilkins, refused to take prescription meds and instead took control of her health – she healed her thyroid and got pregnant using natural food and supplement therapy.